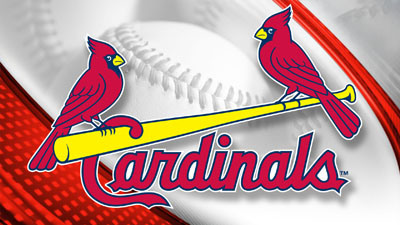 The Cardinals have released struggling right-hander Jonathan Broxton, GM John Mozeliak told reporters (Twitter link via Benjamin Hochman of the St. Louis Post-Dispatch). Right-hander John Gant has been recalled from Triple-A Memphis to take his spot in the St. Louis bullpen. Broxton, who’ll turn 33 in a little more than two weeks, has been roughed up for a 6.89 ERA with the Redbirds through 16 1/3 innings this season. In that time, the former Dodgers closer has yielded 12 earned runs on the strength of 23 hits and 11 walks (two intentional). Broxton’s 42.6 percent ground-ball rate is the second-lowest mark he’s posted in any full season of his big league career, as well. His 11.9 percent swinging-strike rate is his best since 2009, however, and he’s still averaging better than 94 mph on his heater, which helped him tally 16 punchouts in those 16 1/3 frames. That, of course, is a modest silver lining, though it does at least create a bit of optimism that the veteran could at least resurface as a serviceable relief arm. Gant, 24, was one of three prospects acquired by the Cardinals this offseason in the trade that sent left-hander Jaime Garcia to the Braves. He struggled a bit in 50 big league innings with Atlanta last season but has pitched to a very strong 2.19 ERA with 8.0 K/9, 3.6 BB/9 and a 50 percent ground-ball rate through three starts (12 1/3 innings) with the Cardinals’ Triple-A affiliate this year. He missed the first several weeks of the season due to a groin strain. Had to be done. He was all sorts of lost this season. omg me and my dad were just talking about this and it happened!!!@!! Can you also talk about the dismissal of Matheny then? Sick of Matheny bashers. He is a very good manager. One of the best in baseball. If the players don’t perform blame Matheny. Some of you people have no clue. No, he’s a terrible manager that has a core group of guys he over works, while not giving others chances. He also ignores sabermetrics and still thinks stats like the pitcher win are useful. He can’t manage a bullpen to save his life, either. He is a large part of the problem and needs to go. He couldn’t even manage his son’s baseball teams to state championships, how can he be expected to win an MLB championship? He brings in pitchers they give up hits and walks and homeruns day after day. You have no clue. Blame Matheny for the bullpen coughing it up daily. Get a clue! Yes no matter which guy you chose doesn’t do the job blame the manager. 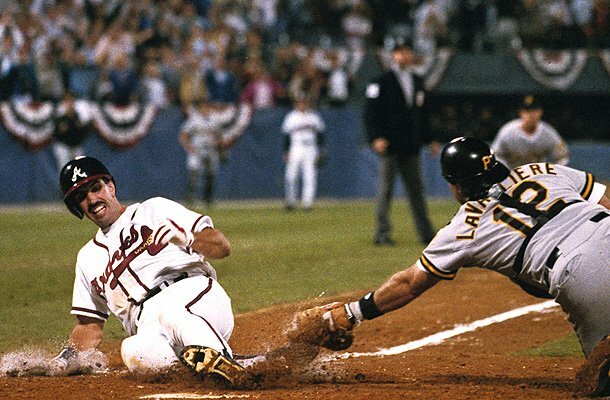 @postcards I wonder how managers like LaRussa, Bobby Cox, Joe Torre, or Lou Piniella managed teams before ‘sabermetrics’. What a ridiculous comment. Can I get you to talk to your dad about the Tigers dumping Brad Ausmus and getting a good Manager? This is GREAT news!!! Now get rid of all the others as well. Have to agree, seems Like a Rays move. Or certainly one of past Rays teams. Bad day to be a washed-up former star closer, between him and Nathan. Wayneboro’s own. I’ll pay my respects the next time I drive to Savannah. Why don’t they bring Sierra back? He provided a much needed spark to this VERY lethargic offense. Bringing up another reliever will not put runs on the board. Sierra also sparks enthusiasm into the fan base as well. The Cards have Martinez back, so they don’t need Sierra, who is better off starting every day in the Minors at this point of his career. Bringing him back to be a bench player right now would stunt his development. Besides, they’ll bring Grichuk back up in a couple of weeks, at which point they can switch back to a 5-man bench if no one gets hurt in the meantime. Thank God, I never thought they were gonna pull the trigger. I could see the Reds giving him a shot. He might be better than the current Reds starters. couldn’t even get a bag of used balls from the braves? He should find out which beer league Matt Stairs is playing in and check it out. Thankfully his tenure in StL is over. He should be in jail for arson. He literally set fire to every game he touched and right in front of millions of people! Ultimately, resigning Broxton to that 2 year contract was a rare mistake by Mozeliak. He was pretty mediocre last year, as well. rare? four years to Cecil. five years to leake. trading for moss when there were other bats available. broxton. not signing Edwin at his criminally low cost when there is an obvious need for a bat that will have to be got with a prospect and not money. leaving the defense on the infield to sort itself out. I have questioned him since 2015. we gave him too much credit and with how much this team makes off of the fans they sure don’t spend the money where they need it and the fans just let them get away with it. so no. this was not a rare mistake by mo. he has been making several mistakes for the last three years. Happy to see him go, but just curious from a baseball management standpoint … why release and not DFA? If you are paying him anyway, may just as well try to keep him in the organization to see if he figures it out, no? Yea gotta assume they asked him and he said he would reject the assignment, so they just sped up the process. One would hope that’s how it happened. Has there been any discussion to put Michael Wacha in the bullpen and for long relief?? Bringing up a major minor league pitcher??? i was initially skeptical of bringing in matheny. he sort of proved himself early on. although i wonder now how much of that initial success was inherited. i don’t think you can blame all of the bp woes on matheny. 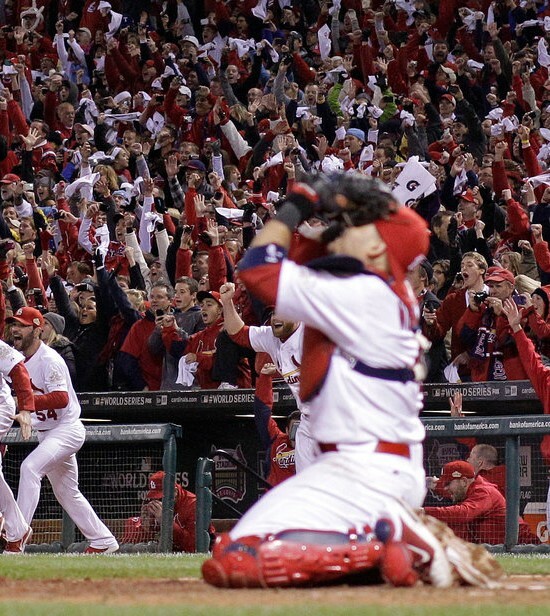 the cardinals pen was on the lucky side last year and even before. and bringing in brett cecil didn’t shore up anything. mozeliak hasn’t been terrible but he hasn’t really been good either the past couple of years. @rangers75 If it wasn’t for Zach Duke’s injury Brett Cecil wouldn’t be there. With Zach Duke there the bullpen looked pretty good. 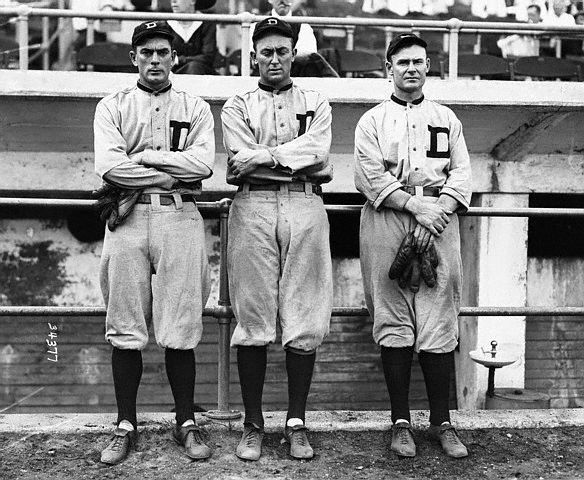 Bowman, Rosenthal, Duke, Oh.